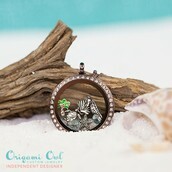 Is the beach your "happy place"? 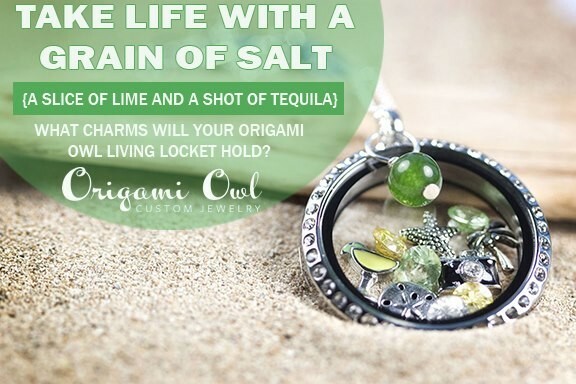 Mary Aderman's Origami Owl Jewelry Bar!!! 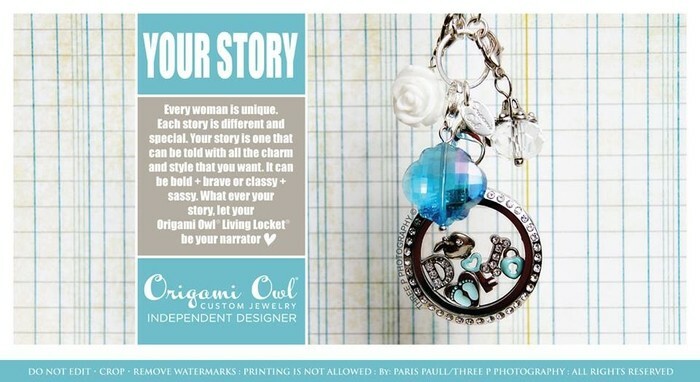 You're invited to an exclusive preview party featuring Origami Owl Custom Jewelry. 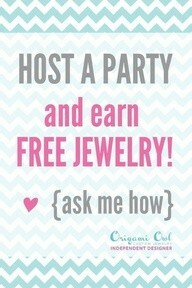 Come and experience the newest trend in fully customizable jewelry and enjoy a fun time with your friends! You will be able to create stylish, one-of-a-kind jewelry, choosing special pieces that reflect who you are and what you LOVE! 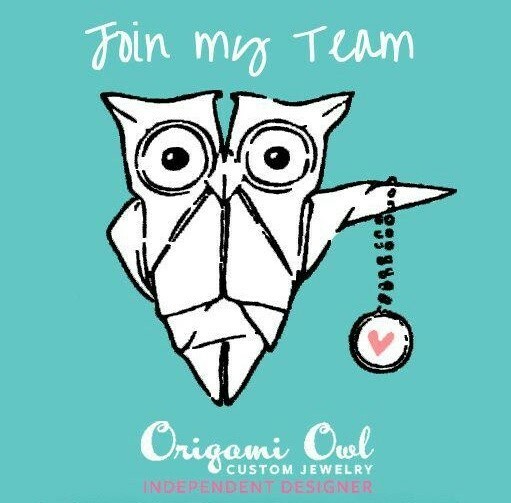 Origami Owl is a direct sales company offering high quality yet affordable fashion jewelry designed by Jude Frances and distributed by our designers. 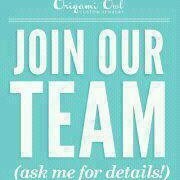 We offer women across the nation an opportunity to fashion their path to success, make their own hours and enjoy the flexibility that truly comes with owning a home-based business.